Along with the new layouts being announced today, a new Black Market item was released. It’s called the “Fifth Element” and it will only be available until November. It’s pretty much just another fanc y Golden Apple coat that will add skills to your horse’s bonus, except, you can not pick which element coat you want; it will be random. 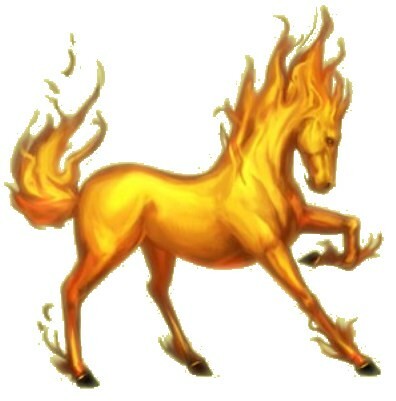 You put it on your horse that is at lest 3 years of age and it will get one of the elements: water, earth, air, fire, or metal. 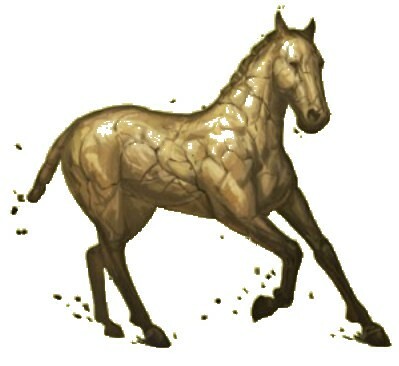 If your horse already has a Golden Apple coat and you add on the Fifth Element, the new Fifth Element coat will appear but your horse will still have bonuses from the Golden Apple. If you would like to see the GA coat over the FE coat, then you will need to apply the FE first and then the Golden Apple. Same thing with Medusa’s Blood – the wings will not appear on the horse but will still have the bonuses. From my understanding, even if you add the MB later, wings will not appear on your horse. 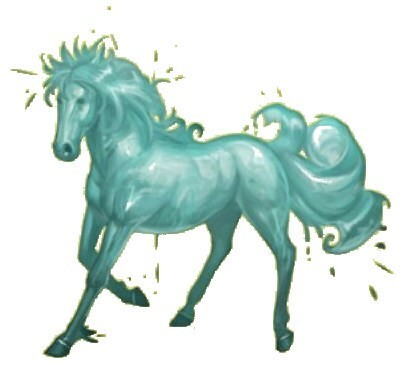 Also, if you put the Fifth Element on a unicorn, the horn will not show. Below are the new coats that your horse can get from the FE. Can you win them in HoPs? 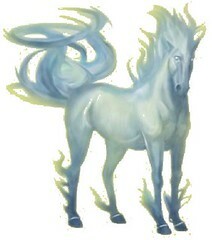 I have 3 FEMALE Horse with the element, one fire,one water and one air- looking for FEMALE earth and metal with WINGS. 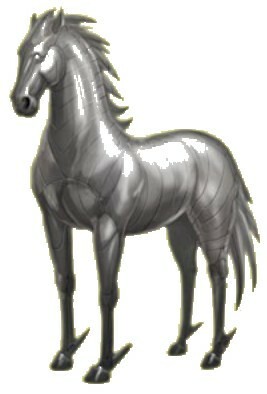 I’m saving up passes to buy a 5th element for my horse. I really like the Water one and the Fire.